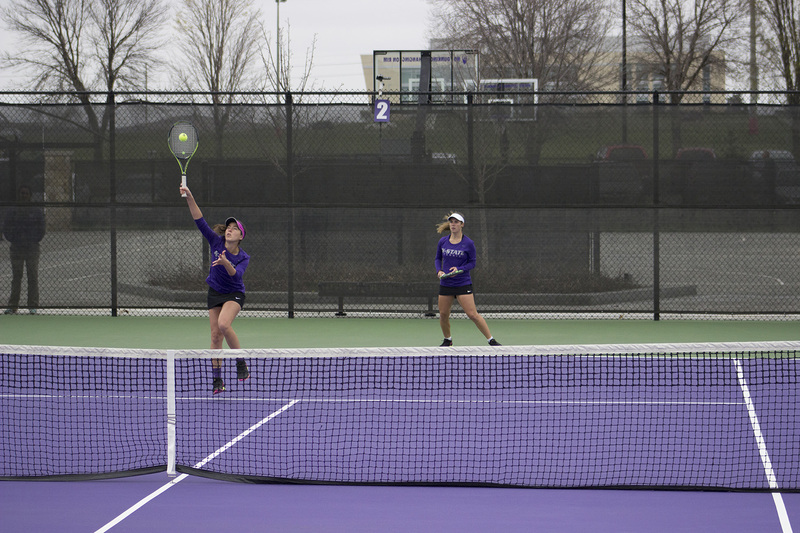 Kansas State tennis has had many victories this semester and will head to North Carolina for the last invitational of the fall semester today. 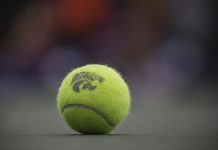 As the Wildcats look forward to the International Tennis Foundation tournament in Norman, Oklahoma, they still need to get through one more weekend of collegiate play. 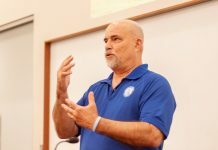 The University of North Carolina will host 13 teams including Kansas State, Penn State University, the University of Maryland and the University of Michigan. Six Wildcats will compete in the tournament, including senior Carolina Costamagna, who made it to the round of 32 in the International Tennis Association Regionals in Lawrence and is 7-3 in singles this season. The Wildcats will also bring sophomores Meghan King and Ines Mesquita and freshmen Margot Decker, Maria Linares and Anna Turco. Mesquita is also looking to continue her great success from this season, already 9-1 in singles in just this season. Linares will look to learn from her experience a the ITA Regionals where she improved to 6-1 on the season by going 2-1 on the weekend. Kansas State had very good results in the ITA Regionals on Oct. 19 and will hope to bring that success to Chapel Hill where they will start their schedule with doubles against the University of Virginia at 9 a.m. on Friday and singles at noon against the University of South Carolina. This will be the 14th annual Kitty Harrison Invitational put on by UNC, and all matches will be free to attend.